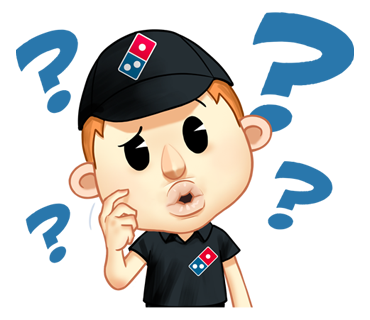 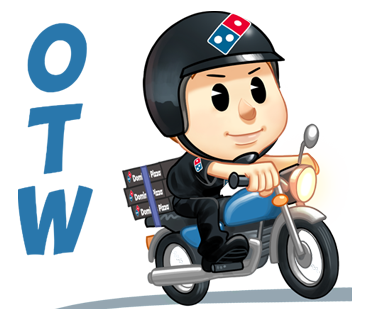 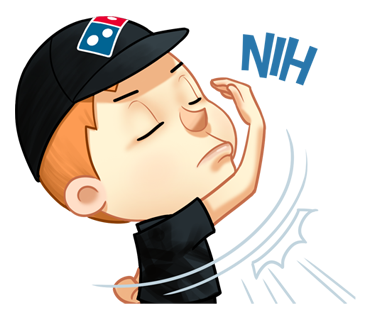 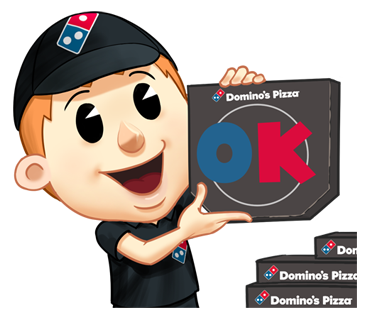 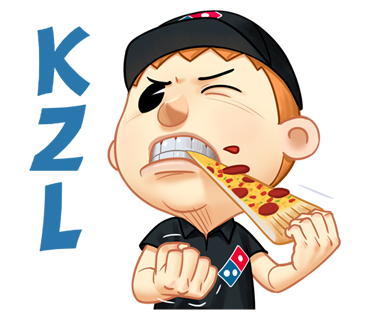 Get The Excluseive Domino's Pizza Sticker for FREE!! 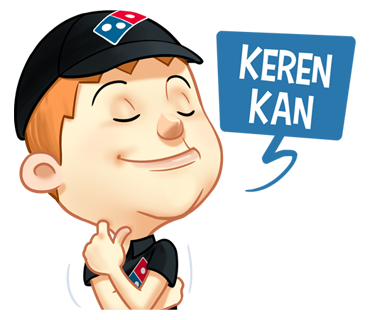 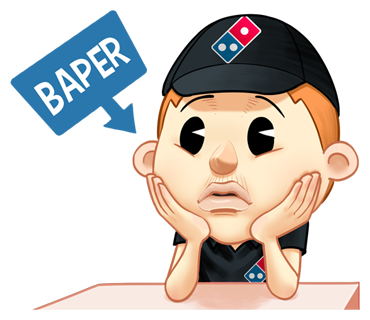 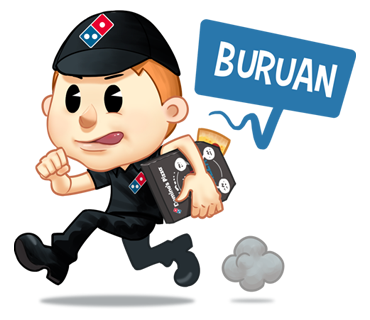 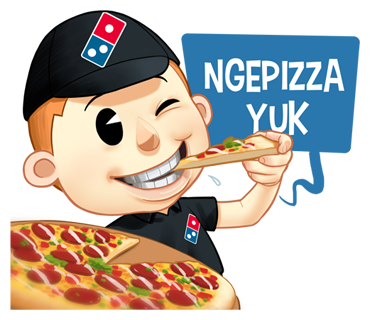 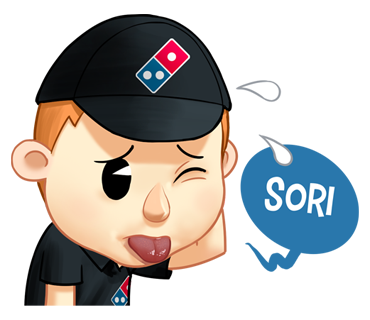 Domino's Pizza Indonesia launches it's stickers exclusively for New Sticker feature on WhatsApp messenger app. 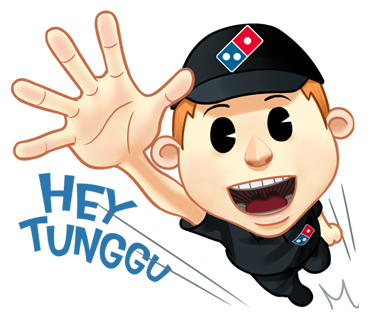 People love conversation over pizzas and have often found them memorable. 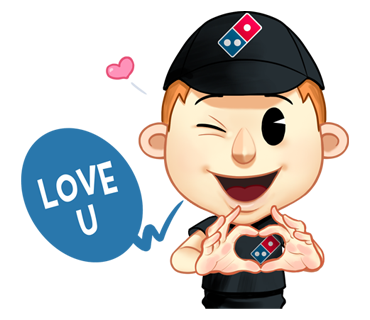 Domino's Pizza has made some efforts to make Whatsapp conversations memorable by just using Domino’s Pizza exclusive Whatsapp Stickers. 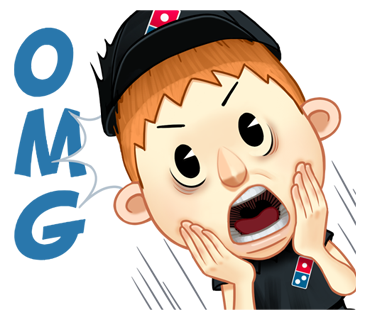 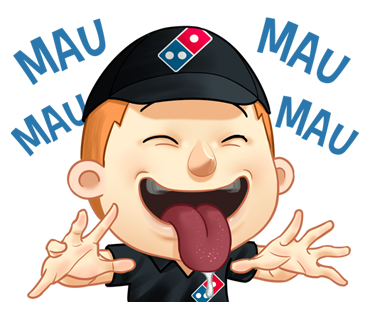 Download, use, enjoy & share Dominos Pizza exclusive WhatsApp stickers it with your friends and loved ones.